Since ancient times Jeckfruit is Appreciated as good fruit. This food is not only cheap and available but also it has Nutrition Ingredients for health. The vitamins and minerals are grown our immune system. It Keeps body and mind strong, refreshing and healthy. In fact, the origin of the jackfruit in the Indian subcontinent, especially in Bangladesh and its adjacent areas. Currently this fruit are cultivated all countries of south-eastern Asia, West Indies, parts of Brazil and queensland of Australia. In the year 2014-15, the production of jackfruit in 33 thousand 151 acres of land was 10 lakh 60 thousand tonnes. Jackfruit is a seasonal fruit. 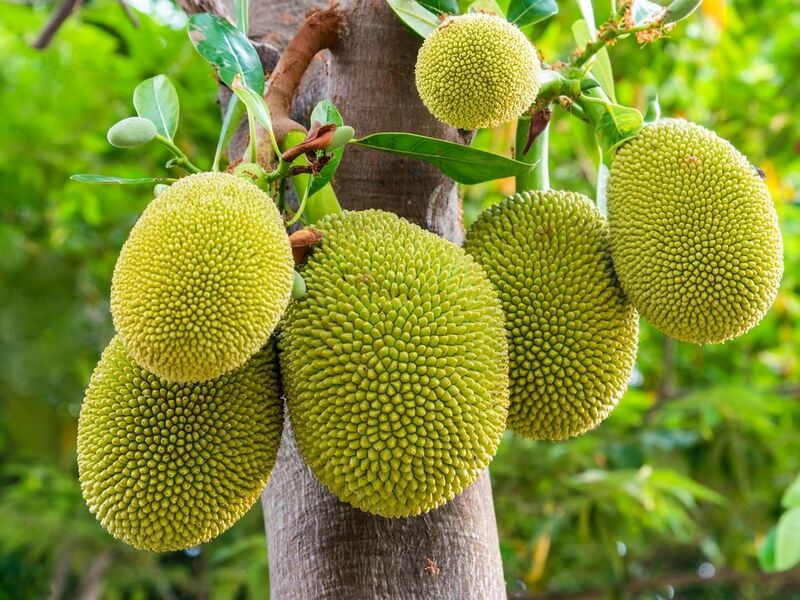 The scientific name of jackfruit is Artocarpus Heterophyllus. Various types of jackfruit are found in different countries of the world. Among them, Chaula, Gilha, Khwaja etc. are one of them. In our countries, the jackfruit production is low in low land areas. the plants die, If the water gets accumulated in the plant. This fruit can be eaten together in many people. No part of it is not unnecessary. The skin of this fruit is use as cow's food. People also eat Jackfruit seed. This raw fruit is eaten by cooking also. 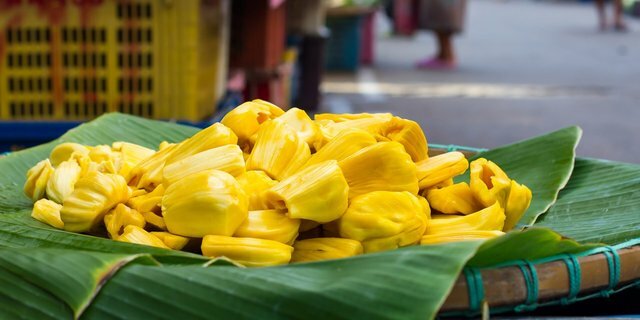 until the summer the raw jackfruit can be eaten From the beginning of the spring. Generally, jackfruit starts to mature in the month of may-june. Jackfruit is the world's largest fruit in fruit. This is our national fruit too. 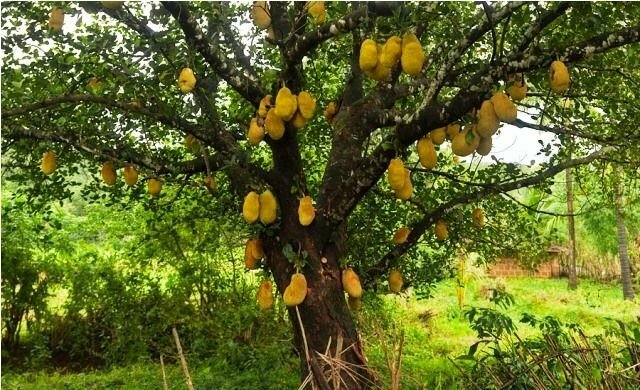 The position of the jackfruit in our country after the cultivation of bananas, mango and pineapple. This is called the poor nutrition in our country. Because of so much nutrition stuff is not available in other foods which found in jackfruit. This post has received a 0.26 % upvote from @drotto thanks to: @shariif.